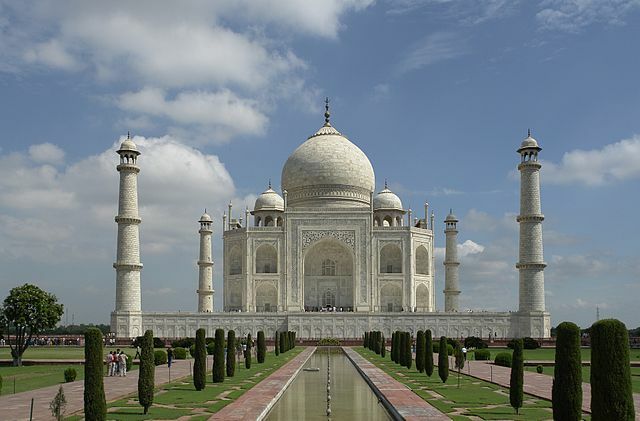 India is a country located in southern Asia. The official languages are Hindi and English. My recommendation if you are going to India is to start your apartment search by checking out the India-specific search engines and online classifieds. Then, after you have found a bunch of options that seem favorable, get out your phone and make some phone calls. Gather addresses and then make a personal visit to see each apartment. The quality of apartments in India can vary, and you want to make sure that what you see is what you get. Without further ado, I’ll tell you below what the best resources are for searching for an apartment in India. 99 Acres: This site is one of the larger India search engines for apartments. It is owned by the Naukri conglomerate that owns a bunch of India-based websites. It is a good place to kick off your apartment search. Magic Bricks: This site is a lot like 99 Acres above. It is the second place I would go to search for apartments. They have a lot of selections in India’s largest cities, including Mumbai, Delhi, Bangalore, Chennai, Hyderabad, Pune, and Kolkata. You can often find some hidden gems if you dig through the classifieds. Craigslist: Pioneers in the internet classifieds space. These guys have tons of India apartment options that are updated daily. Craigslist is the first place I would check after testing out the India-specific search engines. Quikr: A gigantic classifieds site launched in July 2008. It covers over 900 cities across India. Sulekha: Another big classifieds site in India. It is worth checking out if you run out of options at the other sites on this page. EasyRommate.com: EasyRoommate.com is the go-to site if you are looking to share an apartment with someone. Check out the useful articles and blog posts below for more information to help you with your apartment search. Just Landed: This site has the short and sweet on lease agreements and apartment hunting in India. There you have it. The best places for finding an apartment in India. If you are interested in working in this country, be sure to check out my article on how to find a job in India as a foreigner. If you are single and are looking to spice up your dating life, check out my reviews of the best dating sites in India. Enjoy your stay!